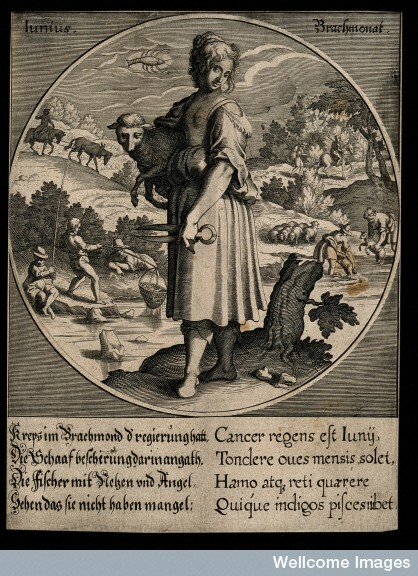 A woman with shears holding a sheep; representing June. 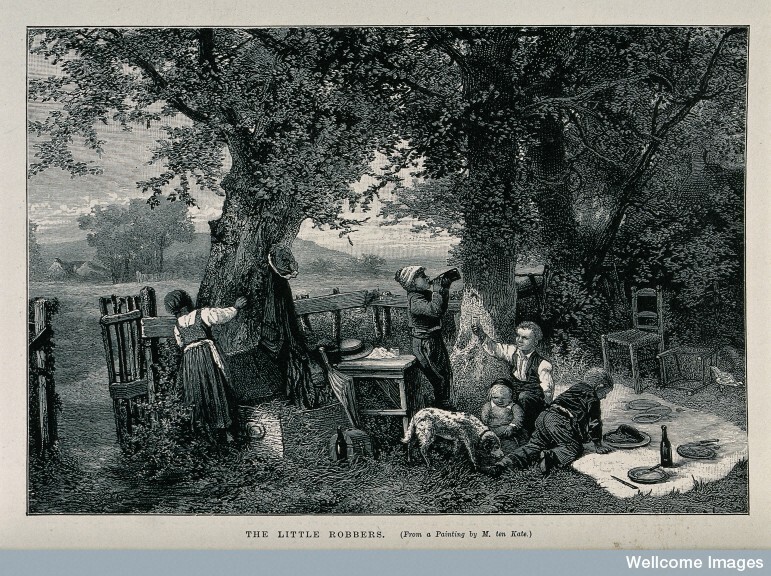 Credit: Wellcome Library, London. Today is the summer solstice, the longest day of the year–and, this year in a rare event, it coincides with the Strawberry (full) Moon! This gives you a bit of extra light, assuming you’re not out jumping bonfires, to catch up on your internet skiving. 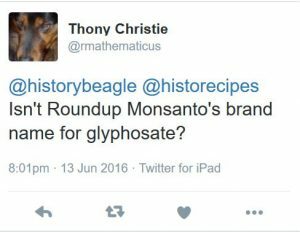 To this end, I put out the call on Twitter for posts for a ’roundup’. 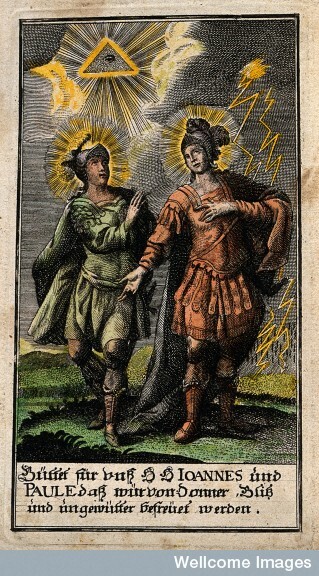 One very diverting read, which I spotted on Twitter, is A Handbook of Weather Folk-Lore (1873). 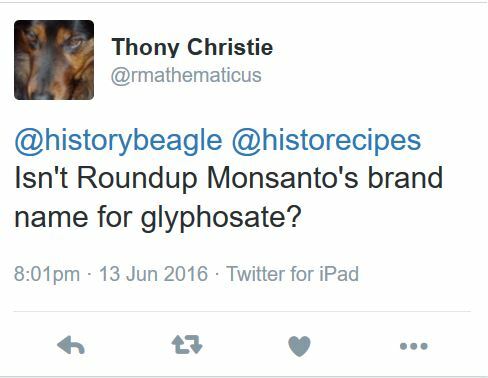 (Alas, I lost the tweet and can’t remember who shared it. Apologies!) From this handbook, we learn that the slightest bit of rain on Midsummer’s Day (June 24) will ruin hazelnuts, walnuts and corn, although apples, pears or plums will not be affected. Thunder in June signifieth that same year that the woods shall be overthrown by winds, and great raging shall be of lions and wolves, and so like of other harmful beasts (101). I hope that sheep aren’t too harmful, because we’re also at peak sheep-shearing season. 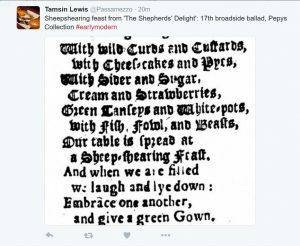 Tamsin Lewis sent in this description of a sheep-shearing feast from a seventeenth-century ballad. 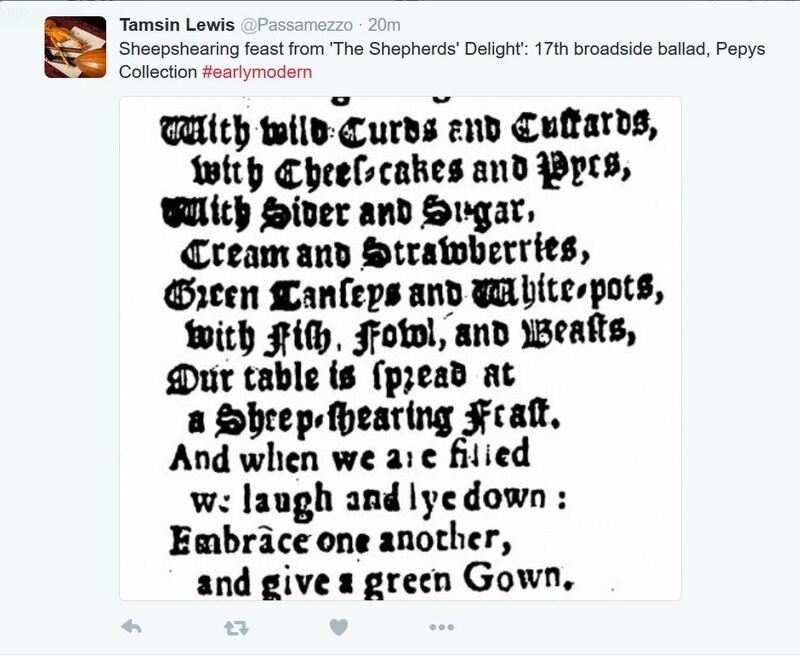 With wild Curds and Custards,/ with Chees-cakes and Pyes,/ With Sider and Sugar,/ Cream and Strawberries,/ Green Tanseys and White-pots,/ with Fish, Fowl, and Beasts,/ Our table is spread at a Sheep-shearing Feast./ And when are filled we laugh and lye down:/ Embrace one another,/ and give a green Gown. Sounds delightful, and most in keeping with the season! 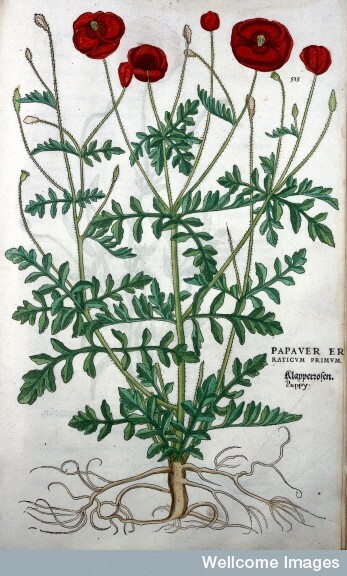 L. Fuchs; De historia stirpivm commentarii insignes (1542). 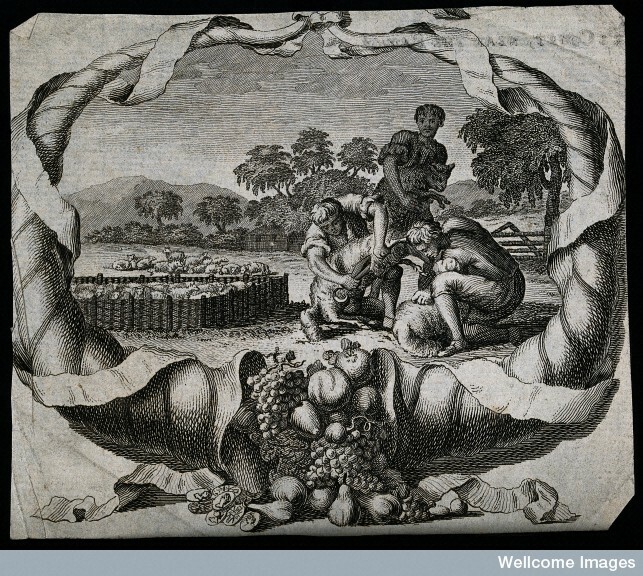 Credit: Wellcome Library, London. Poppies are out for their brief moment in the sun, looking all blowsy and beautiful. 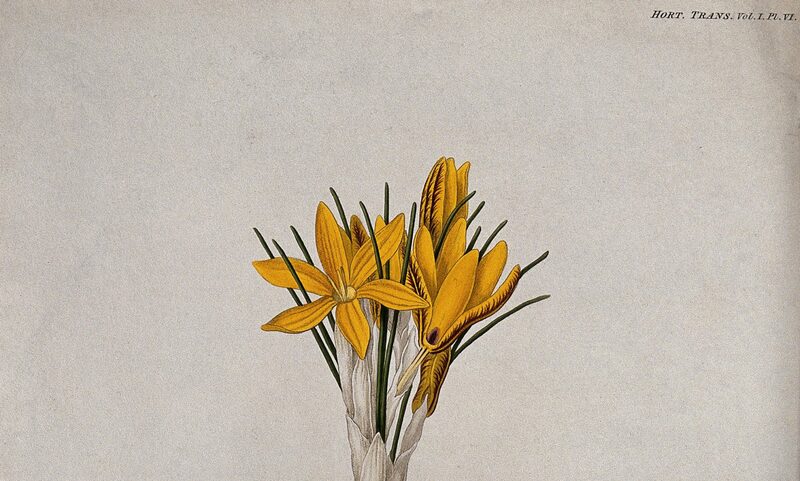 In this post, which is a visual treat, an artist looks at historical depictions of poppies. Garlic is also coming into season. 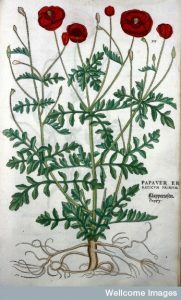 Editor Amanda Herbert spotted this blog post by Fredrika Jacobs at Pulcinellapasta on a short history of garlic’s uses, with a recipe for garlic soup. With summer in full bloom, bees are buzzing busily. And, in Grantham, going to the pub. Joanne Major tells us about the history of a pub with an intriguing living pub sign… a beehive! If the post on garlic hasn’t already given you some ideas for summer cookery, this Metro article about 1970s foods might provide inspiration for your summer dinner parties. Who wouldn’t want jellied spaghetti loops? Some good news tweeted by The Casebooks Project: ‘OUR LARGEST RELEASE TO DATE: Napier’s casebooks 1610–1620 and 21 volumes of colour images. 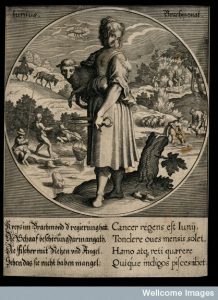 48,000 cases now live.’ It is very easy to while away your time playing with The Casebooks Project, where you can look at the medical cases of two early modern medical astrologers. 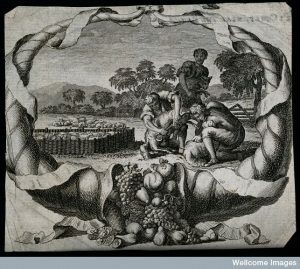 There are intriguing details about patients, astrological charts, and more. If you haven’t already discovered the blog #FolkloreThursday: Public Folklore in Action and their Twitter account @FolkloreThurs, you should check them out. They just celebrated their first anniversary last week! There are lots of wonderful folklore posts on their blog and, on Thursdays, you can follow #FolkloreThursday on Twitter for all sorts of folklore tidbits. Mark your calendar for July 22. Our regular contributor Rachel Rich will be talking about nineteenth-century cookbooks on British Muslim TV’s ‘Sister’s Hour’. This will be streamed online at http://www.britishmuslim.tv/ and still available on the Sister’s Hour page afterwards for subscribers. A group of children are stealing food from a picnic they have found under a tree. 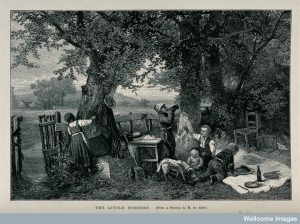 Credit: Wellcome Library, London. Happy summertime playing to you!